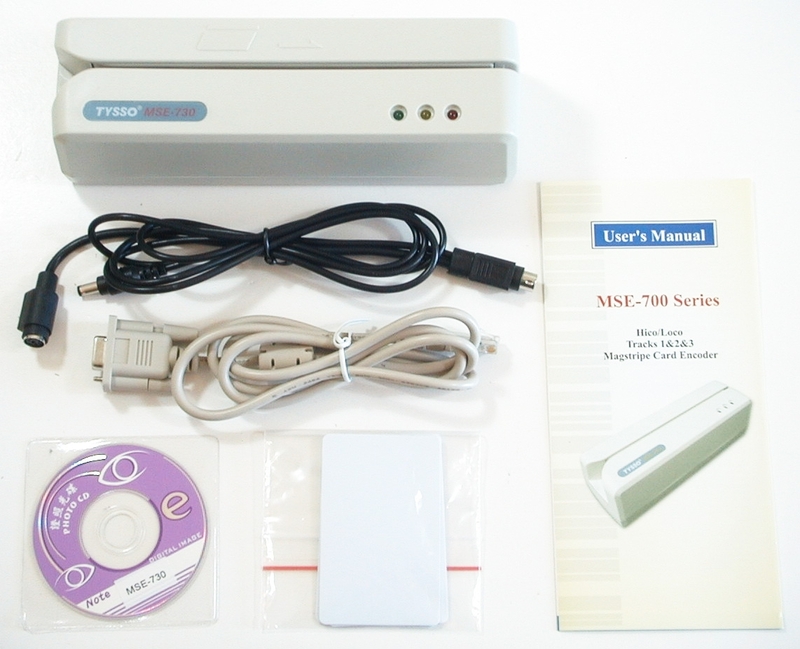 MSE-730 is a durable industrial grade Lo-Co magnetic card reader & writer with a MTBF of 95,000 hours and the durability of half million swipes on the magnetic head. 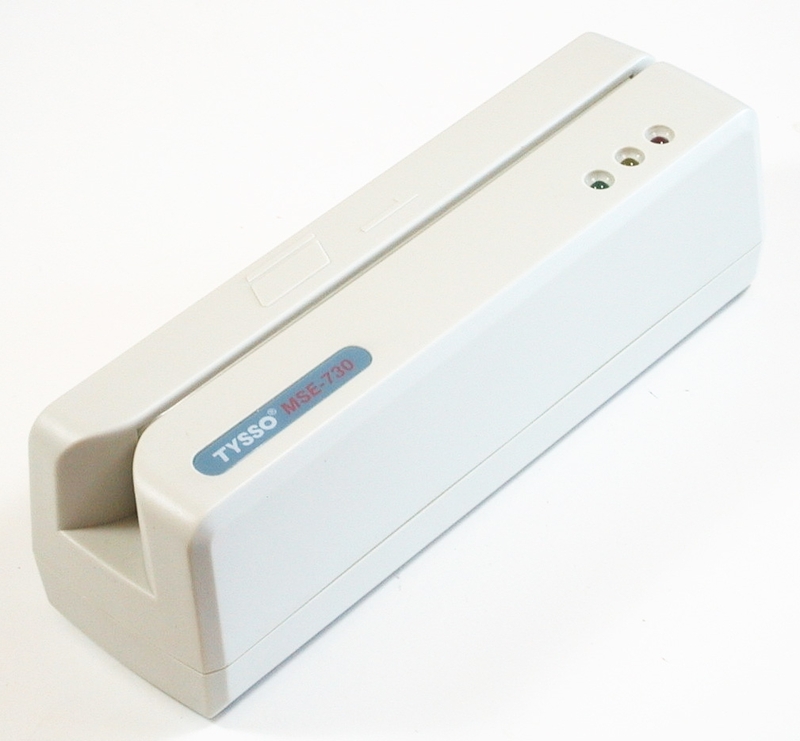 It reads and writes up to three tracks of information with a single swipe. 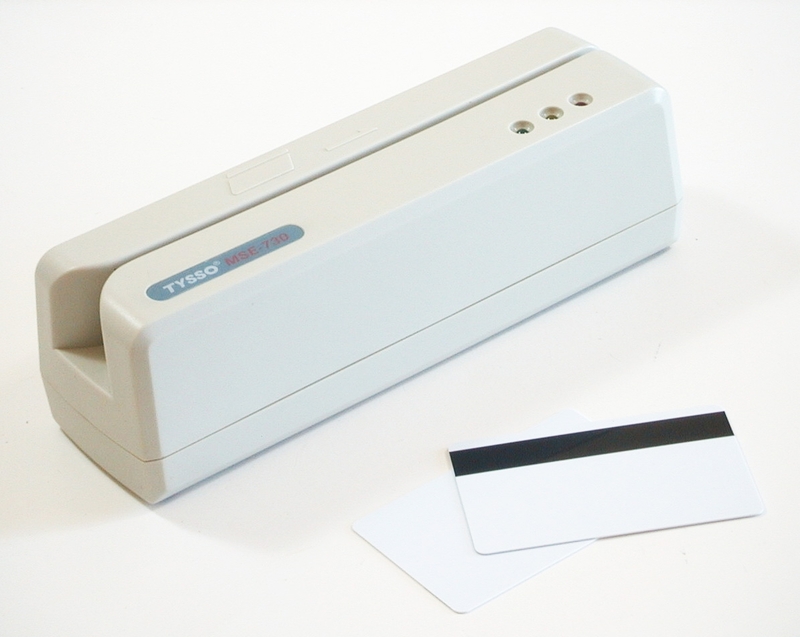 After every swipe, the data are sent to the computer via standard RS232 serial interface. This Lo-co configurable encoder is specially designed for value added resellers (VARs) and system integrators (SIs). It supports a rich set of commands to interoperate with Windows based software programs.